Taking a moment to look back at how the 2017 recruiting class came together, including all of the ups and downs over the past calendar year. More visitors are on the way as Nebraska chases its final targets to fill out the 2017 recruiting class. 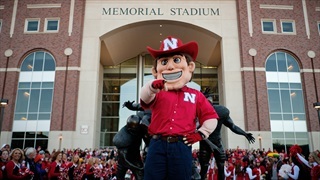 Who's left and where does Nebraska stand? 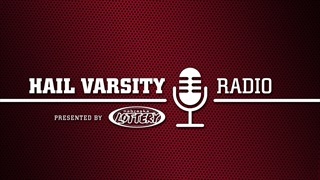 We get insight from Hail Varsity's Brandon Vogel and Erin Sorensen. 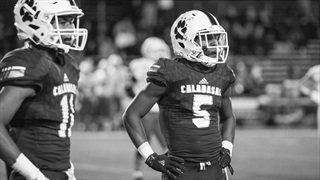 Nebraska finally landed one of its top targets for 2017, as wide receiver prospect Jamire Calvin verbally committed to Nebraska on Jan. 27. After a wild ride to get to this point, 4-star wide receiver Jamire Calvin has verbally committed to Nebraska. 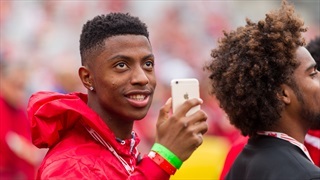 Jamire Calvin is the latest to commit to Nebraska. 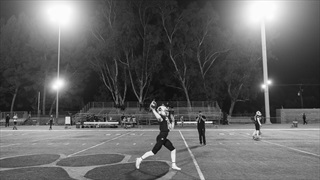 We share our takeaways and reaction on commit No. 18. More options await for Nebraska this weekend as the Huskers try to finish strong before National Signing Day. Two of Nebraska's biggest remaining targets announced that they still have the Huskers in the running as we approach signing day. 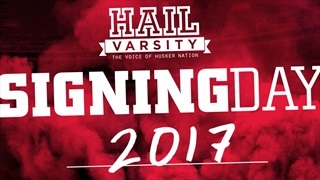 Recruiting is in full swing as National Signing Day gets closer and there was plenty happening in Nebraska this week. 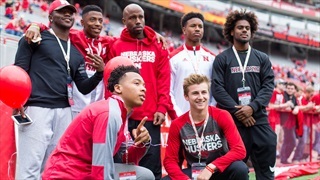 If things break just the right way the Huskers may have an unprecedented wide receiver class and a whole lot of competition this fall. 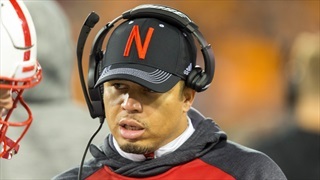 The NCAA dead period ends today and the Huskers have some re-recruiting to do, which could include a wide receiver who is back on the market. 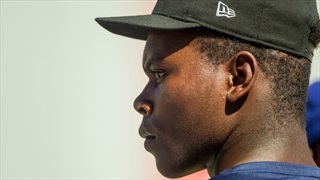 Wide receiver prospect Jamire Calvin was a favorite to select Nebraska during the U.S. Army All-American Bowl, but he instead chose Oregon State.